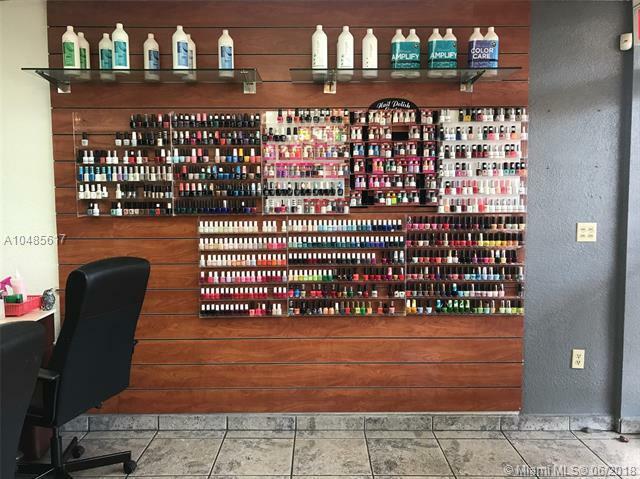 Beautiful Hair and Nail Salon in the heart of West Kendall district, plenty of parking. 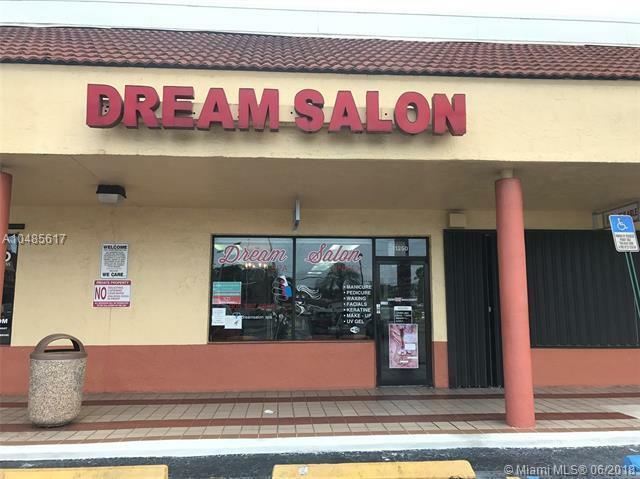 Owner will stay to transition and work longer term. Turn-key and ready for expansion/infusion. 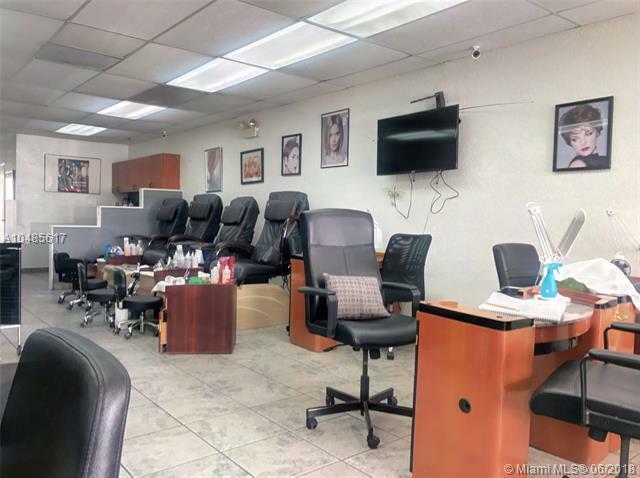 5 chairs 5 nail stations 4 brand new pedicure chairs. 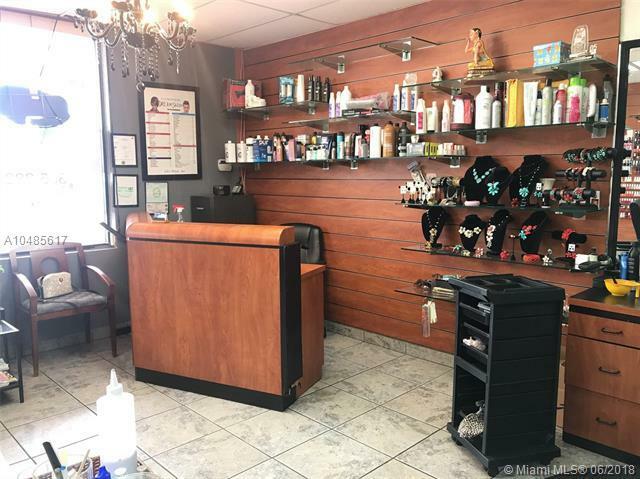 Salon is in a great location with room for growth with addition of good hair stylists. Showing are only on Saturday please do not go directly with out scheduling an appointment. Call listing agent for more information.